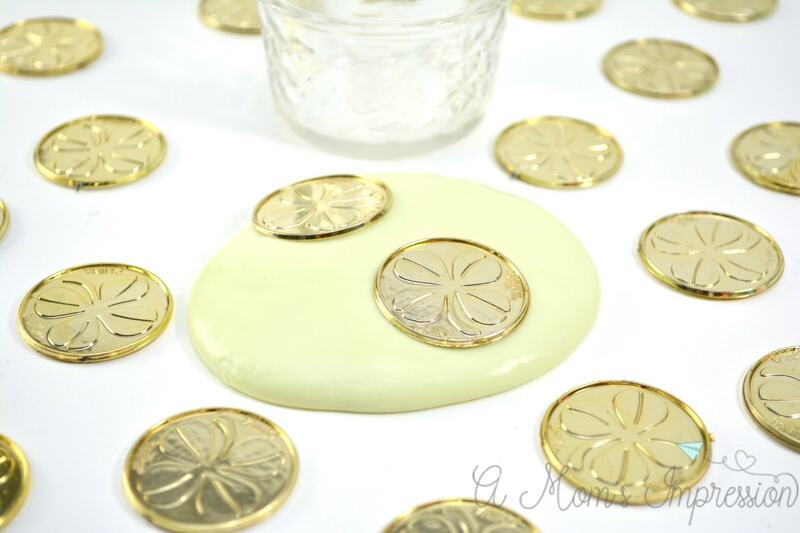 This quick and easy dish soap slime recipe is made with just 2 ingredients. Made from soap and cornstarch, it is a more natural way to make this kid favorite DIY activity without Borax or contact solution. Like most other kids and adults around the country, my kids love making slime. We have made several different versions of slime and glitter slime but I think that my favorite is dish soap slime. I like the texture and how simple it is to make. It doesn’t make a huge mess unless you spill the cornstarch everywhere. I also love the smell! For St. Patricks day, we love to make crafts like our shamrock wreath to hang around the house. We also love fun St. Patrick’s Day crafts that we can make a family. 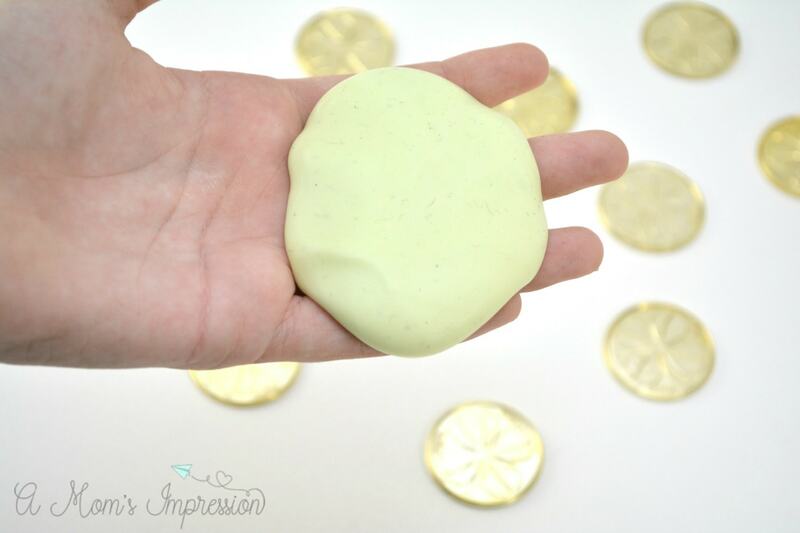 This dish soap slime and our St. Patrick’s Day Glitter Playdough are our favorites! 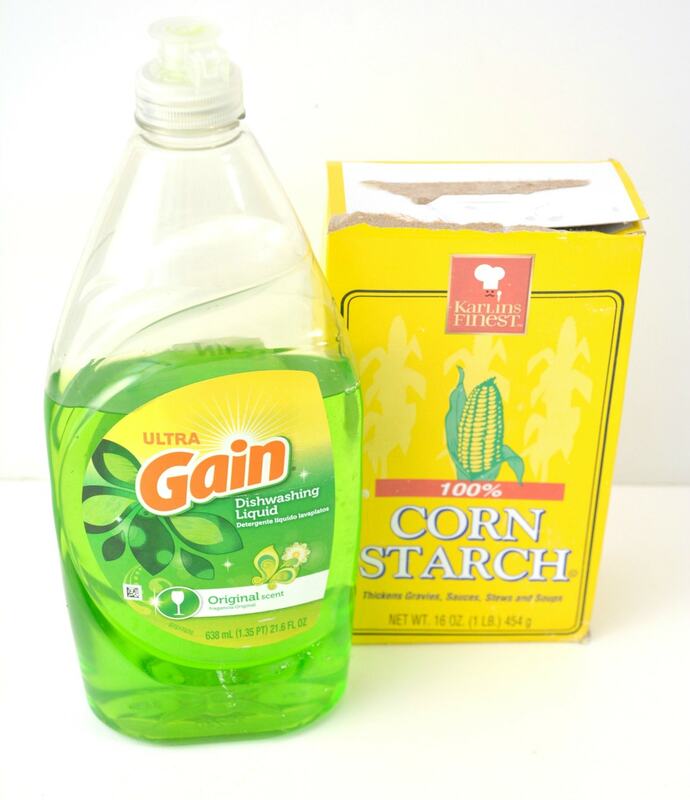 With all the concerns over Borax and other methods that are sometimes used when making slime, I found that you can make a great slime by only using 2 ingredients, dish soap, and cornstarch. The trick is to use the right ratio. For more slippery slime, add more dish soap. Add 3 tablespoons of green colored dish soap to a bowl. If you would like it to be more green you could add a couple of drops of food coloring here as well. I decided not to add the extra food coloring. Mix in 4 tablespoons of cornstarch. Stir the mixture well until it reaches a doughy consistency that is hard to stir. If it is still sticky to the touch, add another tablespoon of cornstarch a little at a time, and begin to work it in with your hands. When the dish soap slime is done, it will be a cross between silly putty and traditional oozing slime. 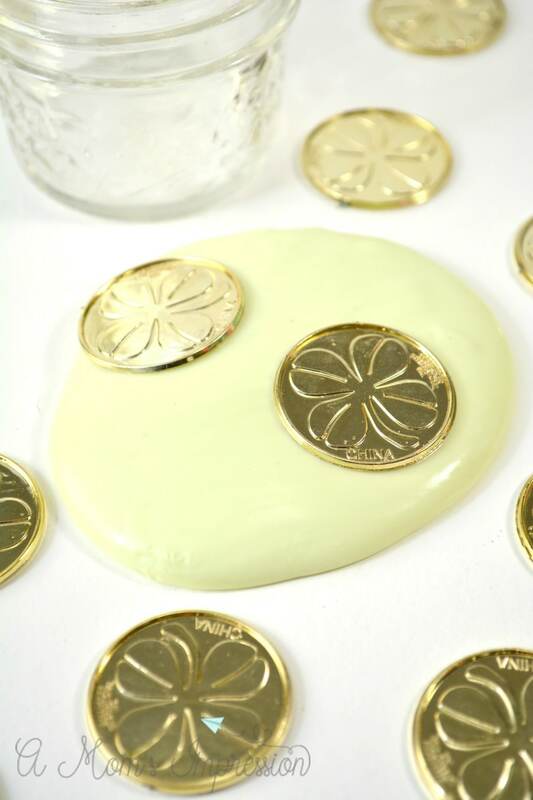 As you play with it, it will feel like silly putty, but if you let it sit still on a table or in your hands, it will start to turn into more of a slime consistency. 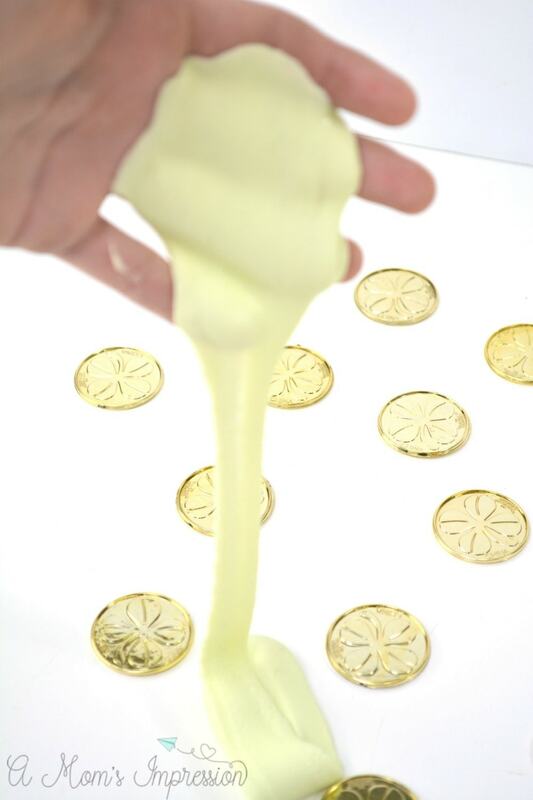 This slime is super fun to play with, but will not store well. If you wish to try and store it, you can put it in an airtight container. When you open it again for play later, add more dish soap if it is too dry, or more cornstarch if it is too runny.